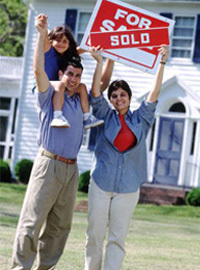 Find every home for sale in Edmonton on this website. Sell your home, faster and for more money! Click here for instant viewing of featured homes. Get access to listings same time as I do with address, days on market and more.